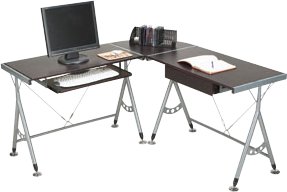 We offer a complete line of office furnishings from a variety of suppliers. With our extensive selection of workstations, chairs, filing cabinets, shelving, reception and boardroom furniture, we have everything you could want to fit your business needs. Contact one of our account executives, Check out our products online, request a catalogue, or come in to one of our showrooms to learn more.